Inspired from What’s the carbon footprint of an email? and other recent questions that made me reconsider the "immaterial" internet usage. 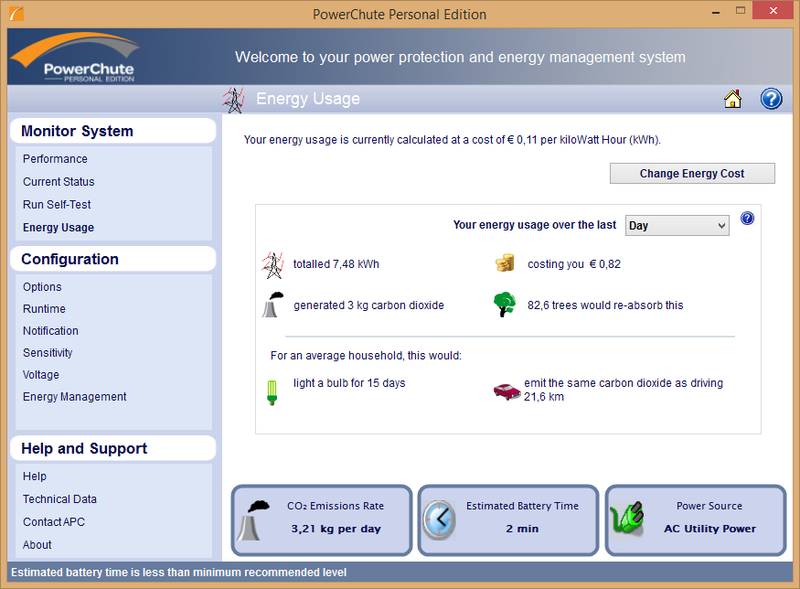 I am curious about updated statistics about the carbon footprint browsing the internet (it should probably be divided by service, since facebook and gmail recently claimed to be have moved to sustainable data centers, while I haven't any idea about amazon web service, or stackoverflow :) ) and about computer usage in general. I found a nice idea in cloud carbon, a chrome extension that shows your carbon footprint, but it's still far from accurate (for example, looking in the source code, you see that they just estimated facebook carbon footprint equal to the computer usage). There is also a project from Microsoft but I can't try it now. Not a full answer to your question, I do not know the footprint of the servers running the StackExchange sites, but it could be estimated from the information here. Good performance automatically means it uses as little resources (energy included) as possible. You could measure your own carbon footprint while using StackOverflow if you are using an UPS that also measures your use. See my answer to the question "Is it possible/easy to determine how much power a program is using?". The figures may seen shocking, but rendering 3D scenes uses 100% processing capacity of all 8 cores in my workstation. Browsing any site, including Stack-Exchange sites, would only use a fraction of that. Unfortunately I cannot do a measurement of only using Stack-Exchange at this moment. To do that I would have to stop the current process which would be the same as throwing away a few hours worth of rendering (quite some CO2) which I am not prepared to do :-). On a laptop or tablet, the footprint will be allot less than on a desktop or workstation, so a real estimation could only be made by knowing what type of devices are connecting (server logs could provide a good estimation I guess). Not the answer you're looking for? Browse other questions tagged carbon-footprint green-it or ask your own question.